It takes a village to make these films and we are so grateful to our production team and to all of the Rotties and their families who have appeared in our films. Thank you for supporting our films and for being a part of our journey. Much love. 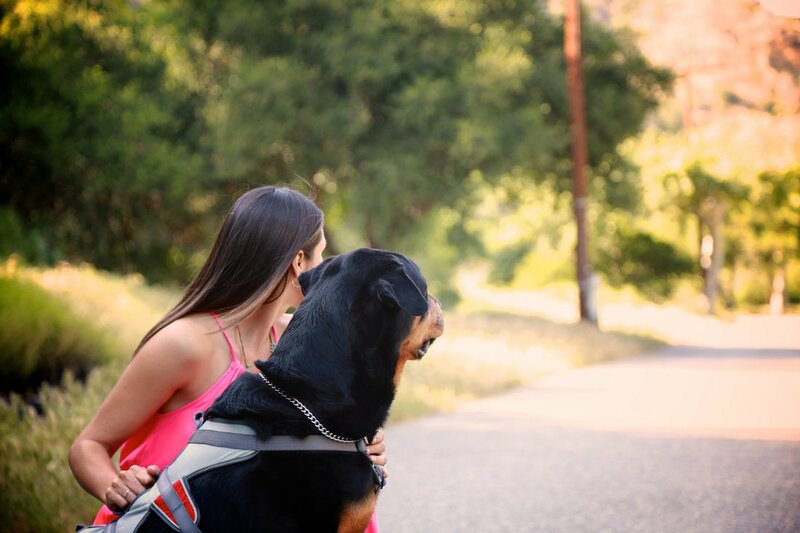 The Rottweiler and other large breed dogs like the Great Dane, German Shepherd, Doberman Pincher, Irish Setter, Bernese Mountain Dog, Mastiff, and Golden Retriever are prone to a type of bone cancer called Osteosarcoma. Osteosarcoma can affect any breed, but it’s most common in large breeds. 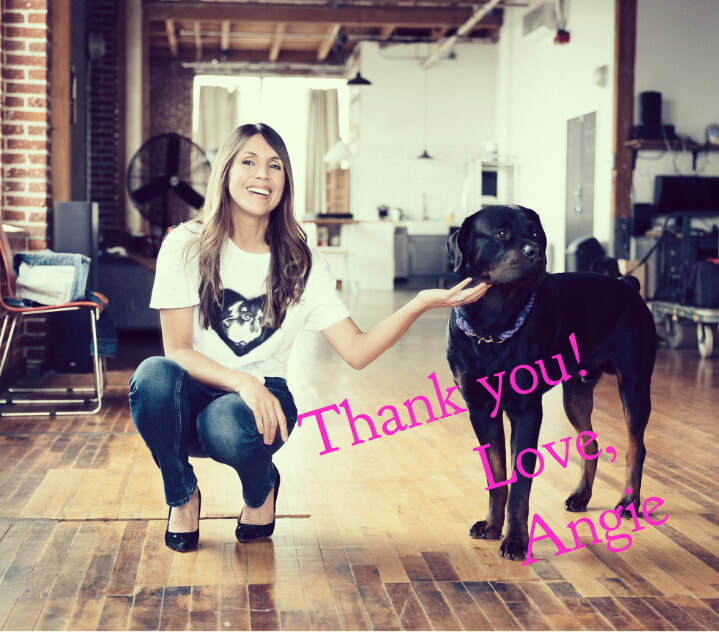 Angie Ruiz is a filmmaker, an animal lover and an activist.